Are you ready to participate in the cycling holiday of a lifetime in Provence, France? In April of 2019, I will be participating in the Provence Prestige en Vélo bike tour with Belle France… and you’re invited to join me on the trip! This is your opportunity to travel with me, Darren Alff (the Bicycle Touring Pro), on an incredible bicycle touring holiday in beautiful Provence, France. 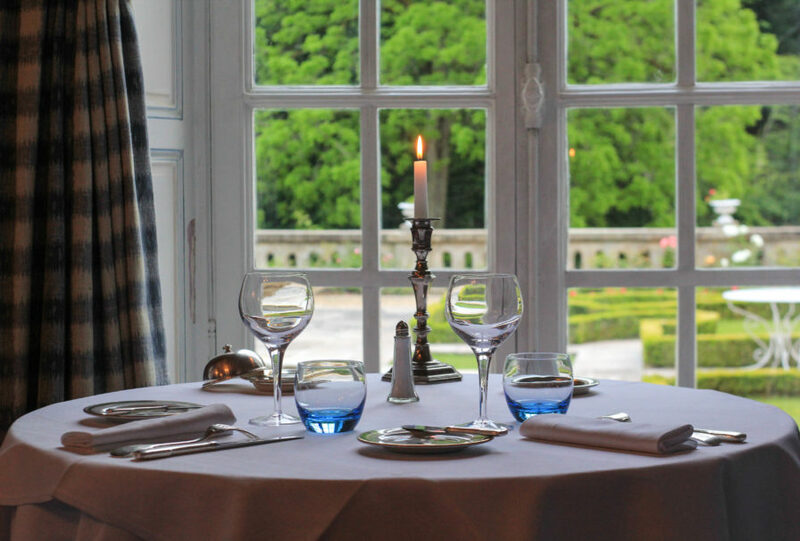 Along the way we’ll stay in high-end hotels, eat delicious French cuisine, interact with the local people and experience to joy of traveling with like-minded people from all around the world. Contact Belle France today or contact me directly to reserve your spot on the tour! Space is limited, so don’t delay! Why Should You Go Cycling in France? France is seriously one of the best countries in the world for bicycle touring. 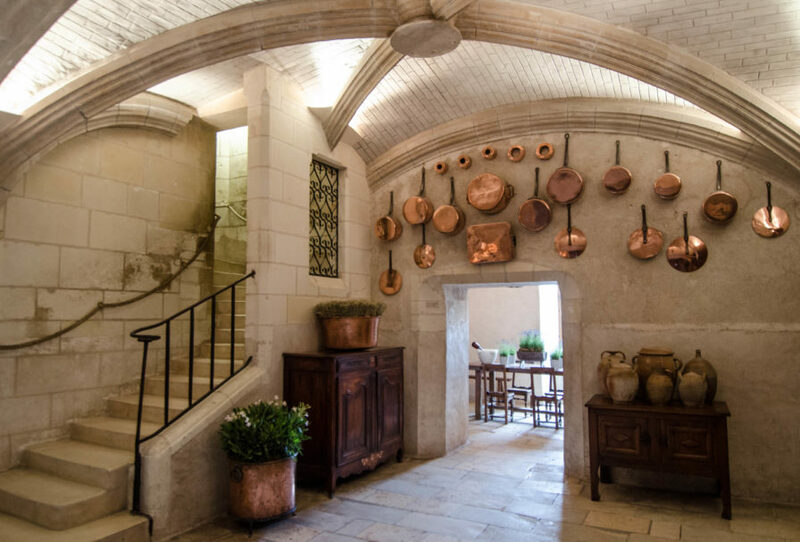 There’s so much to see, taste, experience and explore in France! The country has castles, coastlines, mountains, vineyards, an exhilarating history and some of the best food and drink in the entire world! Plus, it’s an incredible bicycle touring destination. I’ve gone bicycle touring in France on five previous occasions, but the country is large and I realize I’ve really only seen a small portion of this incredible European cycling destination. That’s why I’ve decided to return to France in April of 2019 and participate in another amazing bicycle touring holiday there. Two weeks ago I asked you, my Bicycle Touring Pro readers, to help me decide between two very different bike tours in France. Of the two bike tours I was trying to decide between, one trip was a food-focused cycling holiday through the vineyards of Burgundy, while the other was a well-rounded cycling holiday in Provence featuring a combination of scenic cycling routes, sleepy villages and classic French cuisine. In the end, the clear winner was the Provence Prestige en Vélo bike tour – a 7 day / 6 night medium-difficulty cycling holiday through sleepy French villages, sun-soaked vineyards, Roman ruins and the magnificent Pont du Gard aqueduct. So, yes! In April of 2019 I will be participating in the Provence Prestige en Vélo bike tour with Belle France… and you’re invited to join me on the tour. 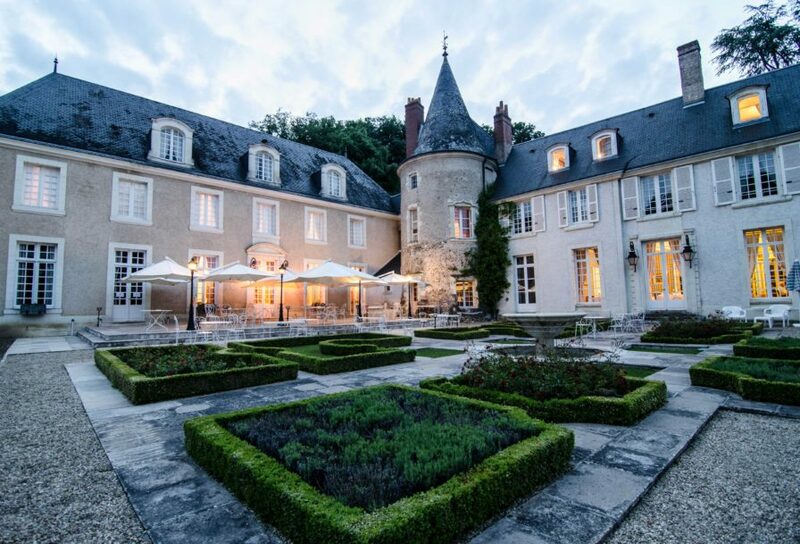 Contact Belle France today to reserve your spot on the tour! This is a high-end self-guided bicycle touring holiday in France. We won’t be camping. Instead, we’ll be staying in high-end luxury hotels. And we won’t be eating oatmeal every day either. Instead, we’ll be eating delicious French foods and drinking the best French wines. And because it’s a self-guided bike tour, we’ll be free to cycle as fast or as slow as we like each day. This is truly a bike tour that anyone with a moderate amount of bike riding experience can complete with ease. This bike tour in France is going to be amazing… and I hope you’ll consider joining me on the trip! Below are some of the details on the Provence Prestige en Vélo bike tour I’ll be participating in with Belle France in April of 2019. Further information (including a day-by-day itinerary of the tour) can be found on the Belle France website. Absorb the essence of Provence, France – sleepy villages, sun soaked vineyards, Roman ruins and the magnificent Pont du Gard. Easy cycling along quiet lanes and canal paths brings you to charming destinations where you are guaranteed a comfortable room and delicious food. If you’re free on the week of April 14-20, 2019 and you’re interested in joining me on this incredible cycling holiday in France, please contact Belle France directly or send me a message through the contact form on this page and let me know that you are interested in participating in the Provence Prestige en Vélo bike tour in France with the Bicycle Touring Pro. Please note that I am not in charge of this bike tour myself. Nor am I making any money if you sign up for the tour. I am simply a participant in this bike tour… so it’s best to contact Belle France directly, as they’ll be the best people to answer any questions you might have and get you signed up for the tour. If you contact me, however, I’ll do my best to answer any questions you might have… and I’ll work to get you in touch with the people at Belle France to complete your booking (should you decide that this is a bike tour you are interested in joining). If you’ve ever wanted to go to France. 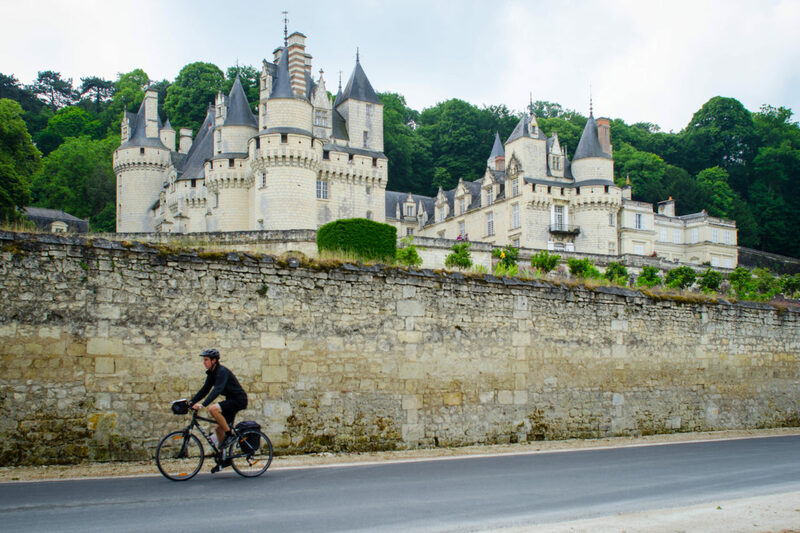 France is an incredible travel destination… and it’s a part of the world that is best explored on the back of a bicycle. This is your chance to see and experience France in a totally unique and memorable way. If you’ve ever wanted to go bicycle touring with me (Darren Alff – the Bicycle Touring Pro). I get emails, comments and messages almost every day from people asking if they can go on a bike tour with me, but I’m not always able to make those requests a reality. This, however, is your opportunity to travel with me, the Bicycle Touring Pro, on a totally unique cycling adventure. We’ll have a lot of time throughout the tour to talk and learn more about one another, so this is your chance to really pick my brain and ask me anything you’ve ever wanted to ask about bicycle touring, world travel or whatever. If you want to be featured in my Bicycle Touring Pro YouTube videos. When you chose to participate in this particular bike tour in April of 2019, you are also choosing to be an active participant in my video about the Provence Prestige en Vélo bike tour. You’ll be one of the stars of my videos… and at the end of the trip you’ll have an incredible holiday video to share with your friends, family members, co-workers and loved ones. Imagine yourself now as the star of a popular Bicycle Touring Pro YouTube video! If you want to use this bike tour as a training tool for a longer or more difficult bike tours in the future. Participating in a self-guided bike tour like this one is a great way to gain experience as a long-distance bicycle tourist and to train for longer or more difficult bicycle touring adventures. If you’re new to bicycle touring, I highly recommend that you start with a bike tour like this one and then slowly work your way to more challenging bike trips in the future. If you want to go bicycle touring, but don’t necessarily want to go bicycle touring on your own. Many people want to go bike touring, but they don’t necessarily want to go alone. If you’re one of those people, then consider joining me on this trip, as I will be on the bike tour with you, along with several other Bicycle Touring Pro readers from all around the world. 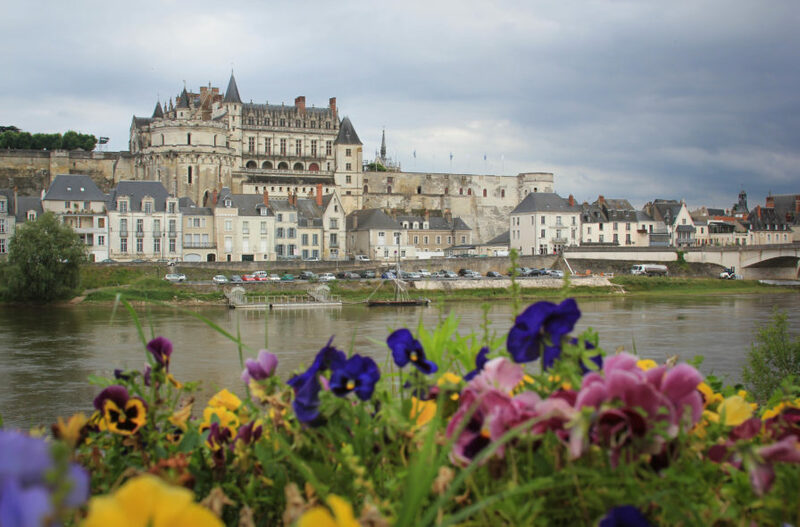 This is a great way to travel with a group of like-minded individuals, make new friends, and experience France in the company of other people. I (Darren Alff – the Bicycle Touring Pro) will be participating in this group bike tour with you, but I will NOT be leading it. 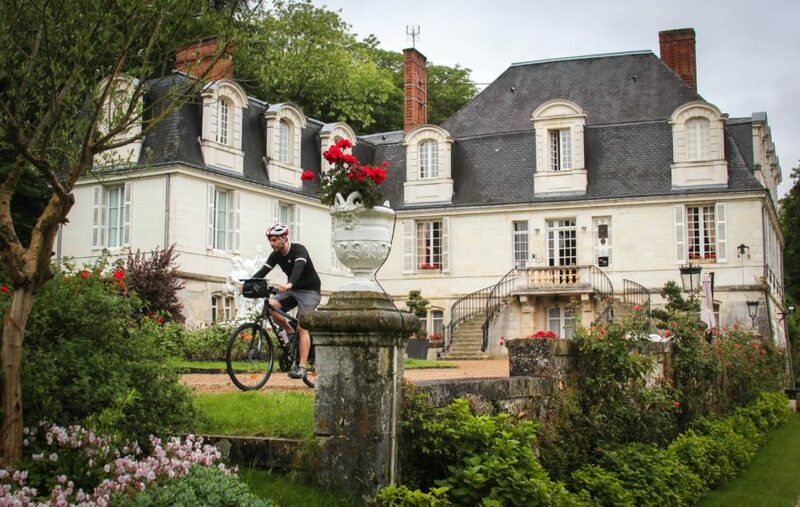 This is an organized self-guided bike tour led by a tour company called Belle France. I have never done this bike tour before and I will simply be another tour participant on this week-long bicycle tour. I will, however, be there on the bike tour with you – taking photos and shooting video for the website here at www.bicycletouringpro.com. So, if you want to meet me, get some professional photos of you cycling across France and be featured in some of my future Bicycle Touring Pro YouTube videos, this is your chance! This would be a great bike tour to do alone, with a friend, a loved one, or a small group. Feel free to come on the bike tour by yourself, with another individual, or with a small group of friends. If this looks like a bike tour you might enjoy, please contact Belle France directly and tell them you want to participate in the Provence Prestige en Vélo bike tour with Bicycle Touring Pro in April of 2019. If you have any questions or concerns about participating in this bike tour, feel free to send me a message through the form on this page or get in touch with me through any of Bicycle Touring Pro’s various social media accounts; Facebook, Instagram, YouTube, etc. Thanks so much for your interest in the Provence Prestige en Vélo bike tour… and I look forward to traveling with you in beautiful Provence, France! * Please note that the photos shown on this page are from one of my previous bike tours in France*. The photos are not from the Provence Prestige en Vélo bike tour with Belle France. The images used here are only meant to give you a sense of what it might be like to go bicycle touring in France. This entry was posted in Bicycle Touring Pro Articles, Europe, Featured Articles, France, Main Articles, Main Featured Articles, Uncategorized, Website Announcements and tagged belle france, cyckling holiday, food tour, france, france bike tour, France cycling holiday, luxury, prestige, provence, Provence Prestige en Vélo, self-guided, self-guided bike tour, tour company. I’m not sure actually. I recommend you contact Belle France directly and ask them about this. They’d be able to tell you if having a dog along is a good idea or not. I’m not sure if they hotels we’d be staying in would be okay with that. Contact them and ask though! Question for you Darren, What’s the name of the 3 solar-panel you use, what wattage? Did it come with a storage battery or did you purchase one elsewhere. Thanks Jack. By the way we’re now in Guatemala heading for Tegucigalpa – capital of Guatemala. 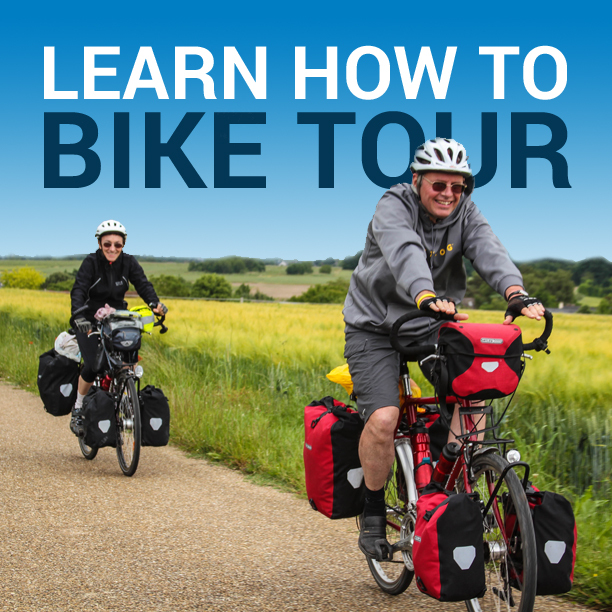 Yes, you could use your folding bicycle on this tour. Are you thinking of joining the trip? If so, that would be wonderful!